Alcohol is the most damaging drug to the addict and to society, more so than heroin and cocaine, according to an article in The Lancet (Volume 376, Issue 9752, Pages 1558 – 1565, 6 November 2010). Because of the efficacy and safety profile of NPI-031, as demonstrated in the corresponding Research & Development program, NPI has made available NPI-031 in the form of dietary supplement Alkontrol-Herbal to people who are trying to reduce alcohol consumption. 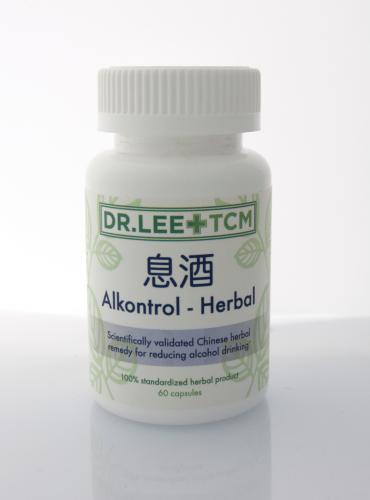 Click the links below for more information about Alkontrol-Herbal.